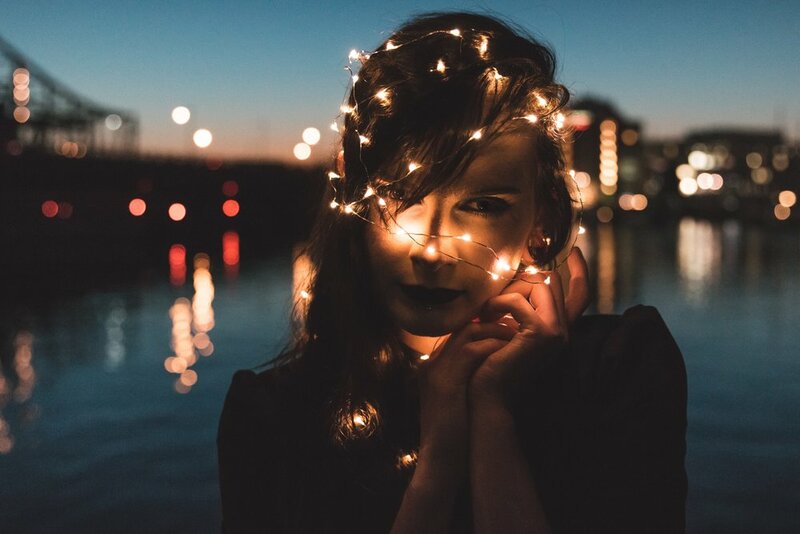 Join me in The ILLUMINATE Experience - an 8 week experience where we align and amplify your message, your mission, your voice, your magnetic charge, and your essence. It is not about the WORDS, it is about your VOICE. It is about the frequency, the sound, the notes, the tones of your voice that reveal your alignment and magnetic charge in your message. Your VOICE is the transmitter of your ESSENCE! ...what is really needed here is a connection to your message and your mission in a way that makes you magnetic. Here there are no messaging frameworks. This is about energy, about frequency, about how the alignment of all of these pieces come together to amplify your message in a way that your ideal audience can receive and respond to. So if you aren't yet feeling the pull forward of your message or your mission - that's ok. We will be co-creating that through powerful energetic practices, activating new frequencies, and aligning your INFINITE IMPACT so you can create the change you are here to make. 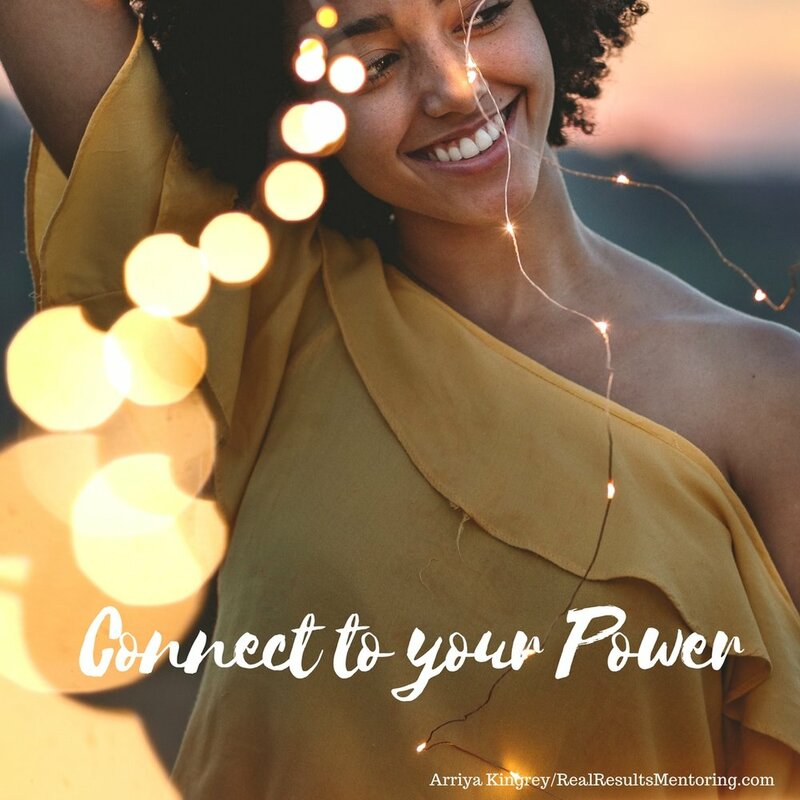 And if you are feeling deeply connected to your message and your mission, that's great, that means a new level of activation is available to you! Again, this is not about what you do, or how you fill out a statement about what you do. This is about WHO YOU ARE BEING in your business. When you speak from THAT place, when you write from THAT place, your ideal audience can feel it, they are drawn to you. And we will be working with the energetics of Visibility and Invisibility so you can WANT to bring your message and your work forward in a way that feels exciting and compelling - instead of terrifying and another thing on your "to-do" list. ...so you can create your change in the world! The total value of this program is over $10,000. And I want as many people to share their change in the world as possible. It's time. We NEED this. We NEED your unique message. We NEED your creation. The investment for The ILLUMINATE Experience is $997. And there are payment plans available to make it super easy for you to let your message be seen. Don't let your message or your levels of visibility be the thing that keeps people from connecting to and receiving your work anymore! Activate, Align, and Amplify your VOICE - so you can share your message and your work charged with all the power of your essence!